This PDF file contains all of the information necessary to install your Economiser Electric Radiators and fit them to your walls. Further information relating to ancillary items such as wireless controllers and thermostats can be found in the manufacturer’s packaging. 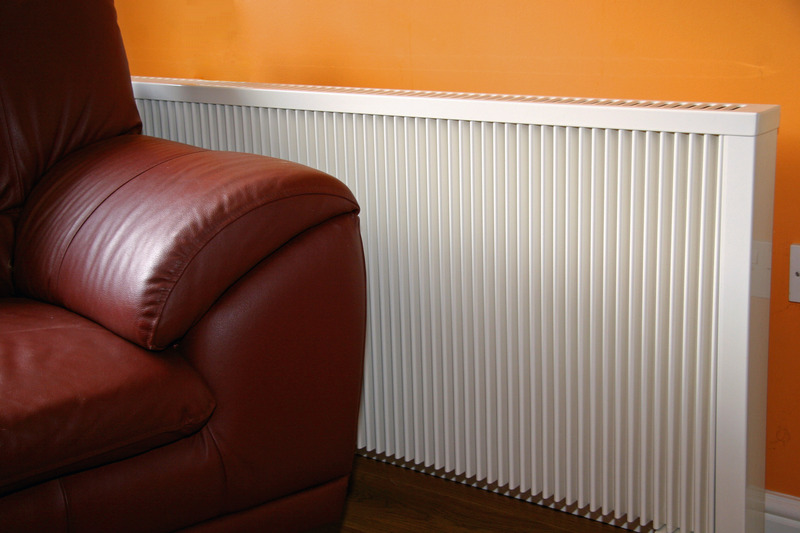 Economiser Electric Radiators – Performance, efficiency and design leading the way to totally efficient electric heating.